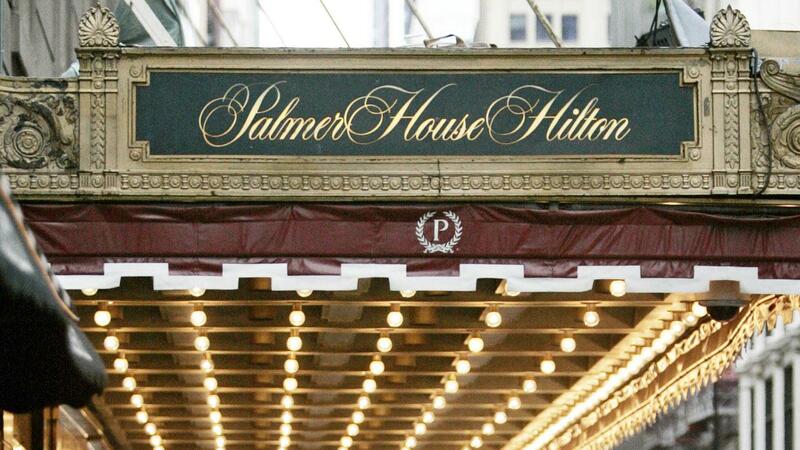 at the lavish Palmer House Hilton in Downtown Chicago! We anticipate registration will "go live" early in the New Year. 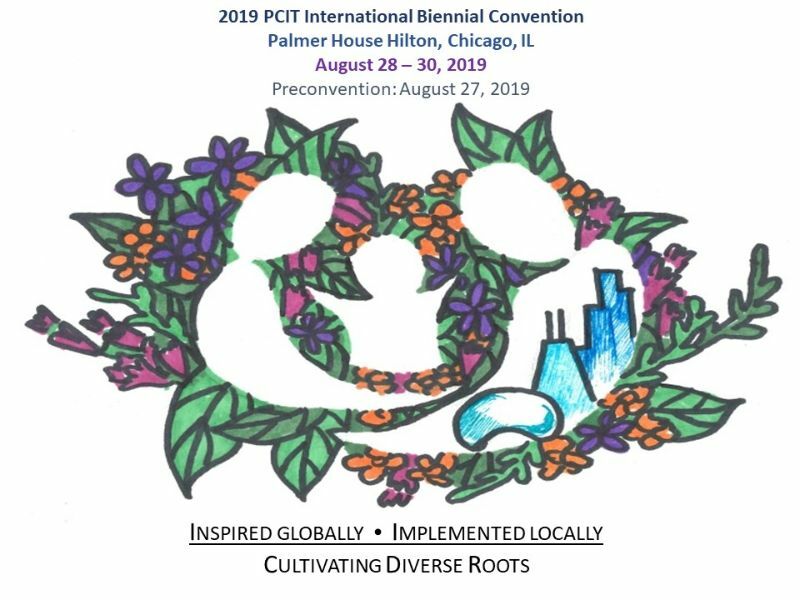 Stay in the Loop (a Chicago reference) by checking the PCIT International listserv, website, Facebook page, and Twitter account for the latest Convention news! Chicago Jazz Fest is August 23 - September 1! Come for the Convention and stay for the Chicago Experience, or vice versa! 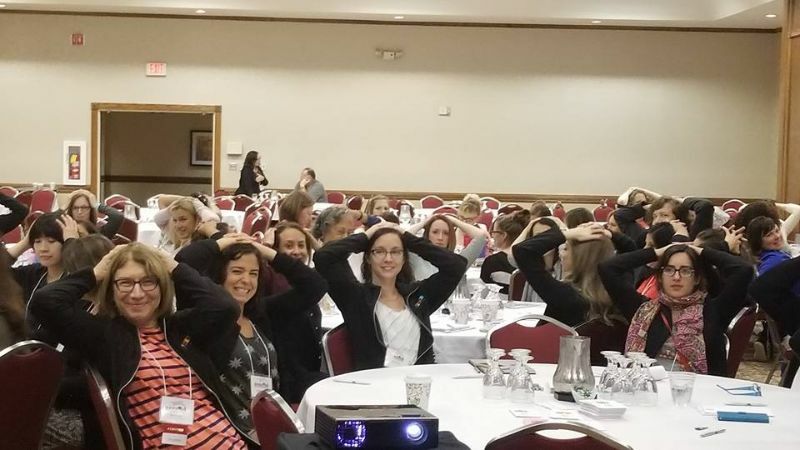 We know you are just as excited to submit a proposal to present at the 2019 PCIT Convention as we are to receive them! Programming will emphasize international efforts and local/regional contributions toward PCIT practice. We will also highlight the broad importance of making PCIT accessible todiverse families and clinicians through inclusiveresearch, clinical practice, and training. We encourage cross pollination, collaboration, and expansion across invisible lines to push PCIT toward the next innovation. 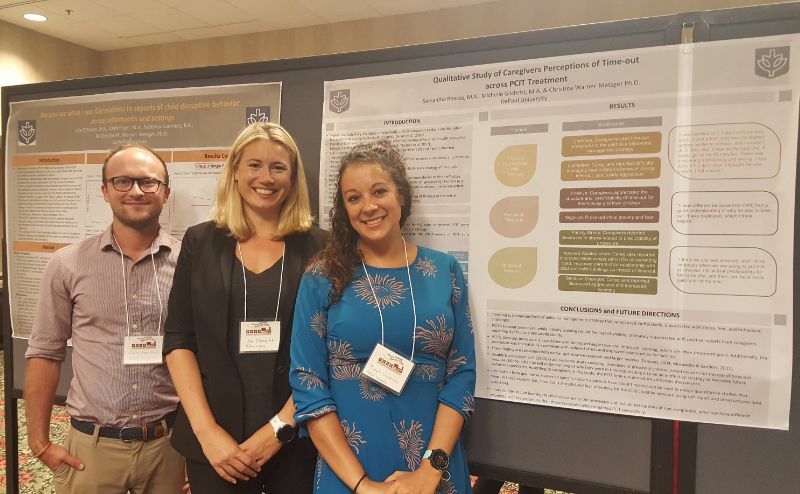 Similar to past conventions, we anticipate soliciting symposia, individual paper presentations, panel discussions, clinical mini-workshops, solutions-focused groups,and poster sessions. Additionally, in response to frequent listserv requests for research and data to share with consumers and stakeholders on specific topics, we are introducing a new category of submission called a Research in Brief. The end result will be a written synopsis of the literature on a pressing topic within or impacting PCIT. The document will be formatted as a take-home resource meant to help readers better understand an issue, solve a problem, or make a decision, all with research backing. Based on our survey results, intensive Preconvention Workshops will be offered during morning and afternoon programming on August 27, 2019. The Trainers’ Summit is a space for collaborating, networking, and sharing resources. Issues and innovations surrounding training methods, training guidelines, and assessing therapist competencies, among others, will be discussed. Did you complete our survey, and you signed up to be an Ambassador? Stay tuned for updates. Your voice and talents are both appreciated and needed! Didn't complete the survey? Better late than never: Complete it now!